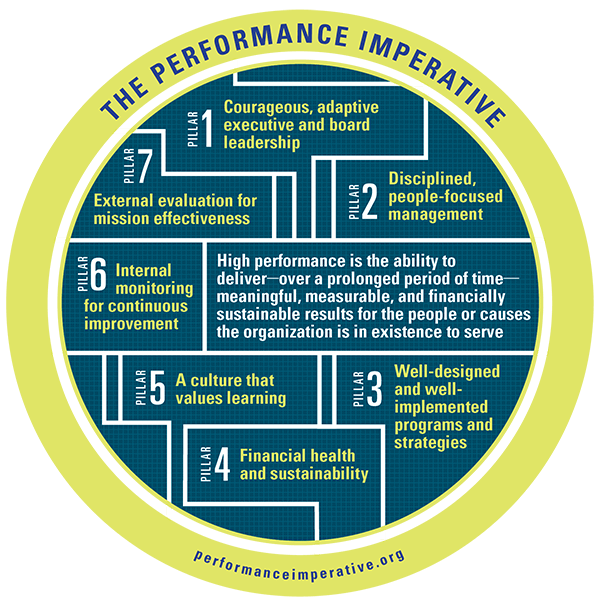 The Superstar Foundation believes Superstars use performance management systems in order to deliver improved outcomes for the individuals, families and communities we serve and contribute to a stronger, more effective social service sector. Individuals and organizations that consistently use data to understand the relationship between their services and the outcomes of the participants they serve are in a position to make better programmatic decisions and can adjust their approach as necessary to continuously improve performance. While not all Pillars may be equally weighted or achieved, we know that Superstars and super results are most often associated with High-Performing organizations which hold true to these pillars - in practice and intention. Seven of the Superstar Foundation's Board Members are Leap Ambassadors; all are committed to the purpose of promoting higher performance in the non-profit sector.